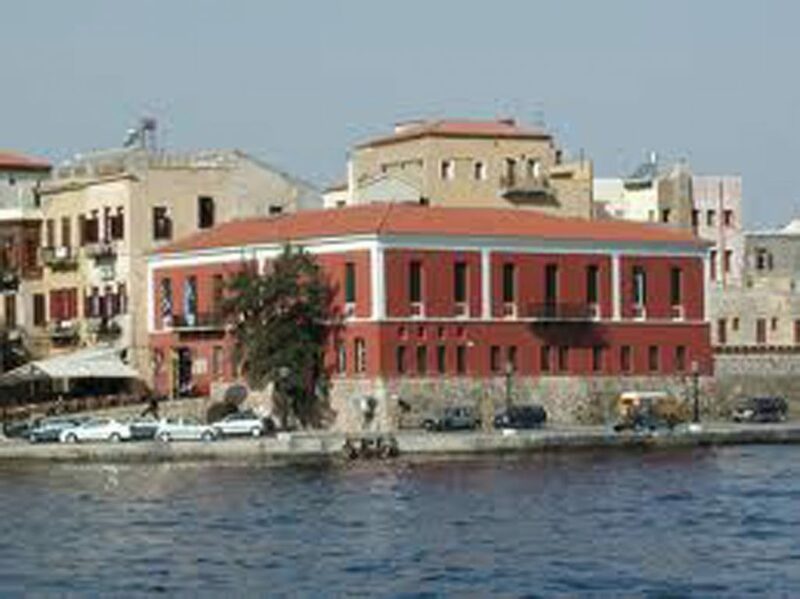 The Nautical Museum of Crete is in Chania, on Kountouriotis coast at the entrance of the historic Venetian Fortress Firka. 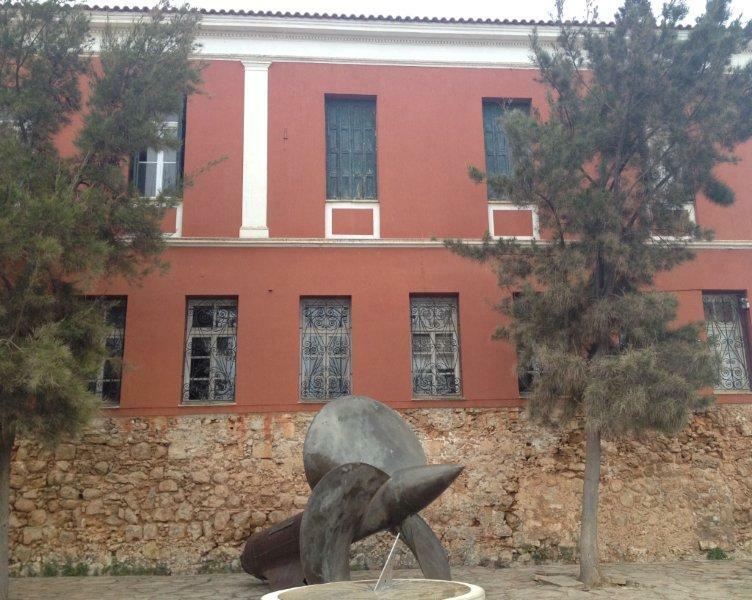 It was established in 1973 and is the second museum of its kind in Greece, both regarding its age and in terms of content. 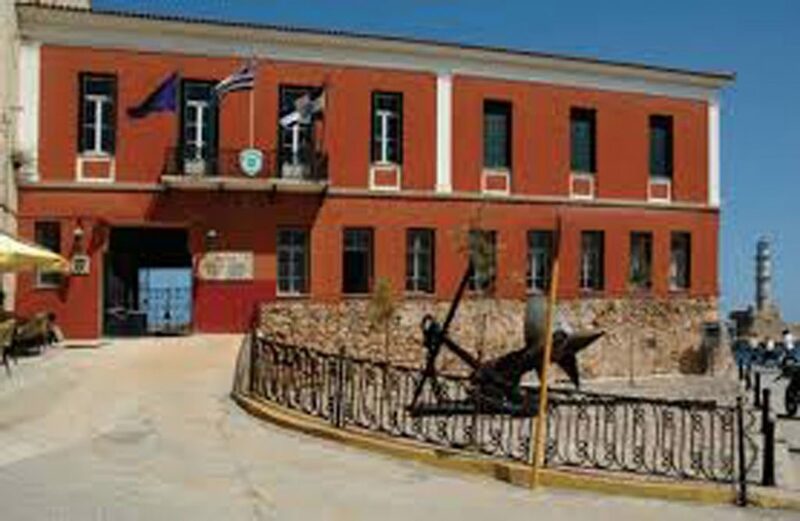 The permanent exhibition of the Nautical Museum of Crete includes 2,500 exhibits. 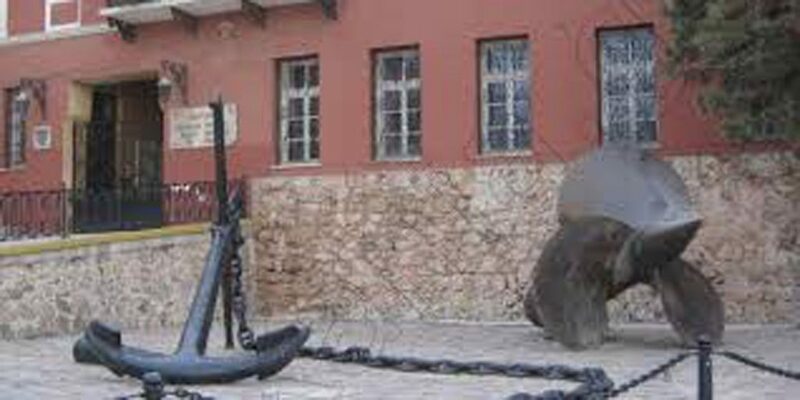 Here you will have the chance to admire relics, objects found in the sea, paintings, maps, photographs, ship models, various nautical objects etc. from the Bronze Age to the modern era. The main exhibit of the Nautical Museum of Crete is a reconstruction of a ship from the Minoan Age, the Minoan ship, which was constructed based on a research program of experimental archaeology, using authentic materials, tools and processes of construction from the 15th century B.C. 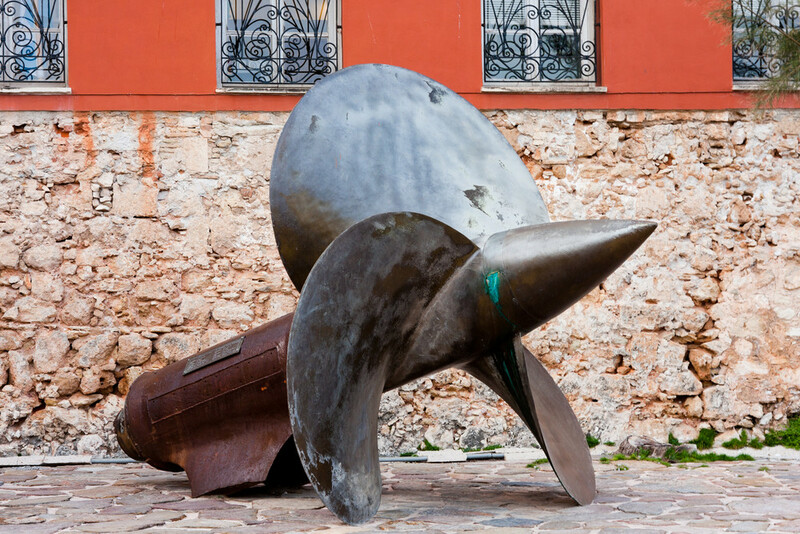 You will find the Minoan ship at Neorio “Moro” at the old Venetian port of Chania. 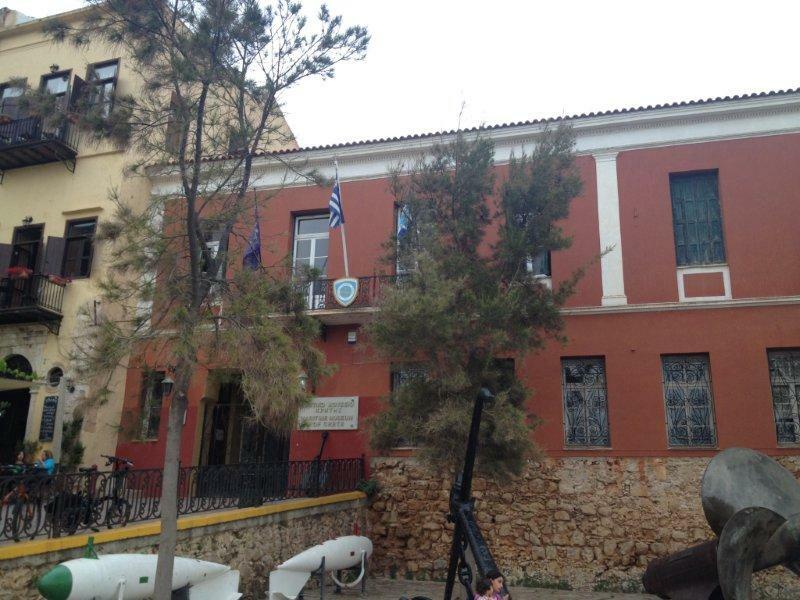 The Nautical Museum of Crete also hosts an exhibition dedicated to the marine environment. 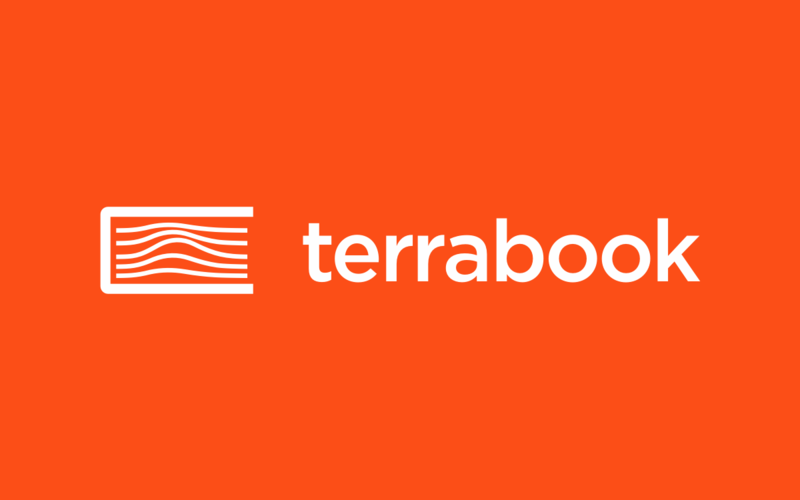 The rich collection of shells from different parts of the world is very interesting. The educational programs are tailored to the needs and abilities of all ages, aimed at children, toddlers and children with special needs.